Jen provides freelance support to Rcapital to help the business achieve its marketing and business development goals. 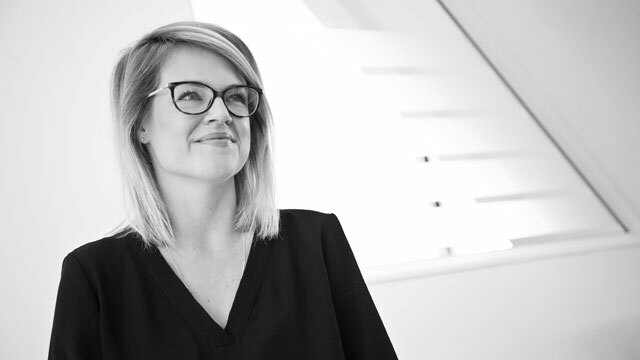 Prior to creating a freelance consultancy, Jen spent 10 years in professional services leading senior marketing and business development teams at EY and BDO. Jen provides commercial, proactive and measurable marketing and business development programmes that contribute to positive reputation and growth. She has full marketing mix experience across a range of sectors, service lines, regional and national cross-stream marketing. Jen has successfully delivered national, fully integrated campaigns, PR and profile raising initiatives, events, digital and thought leadership pieces. She also provides sales support through business development coaching, pitches and marketing materials, developing key messages and identify targeting and cross-selling opportunities.